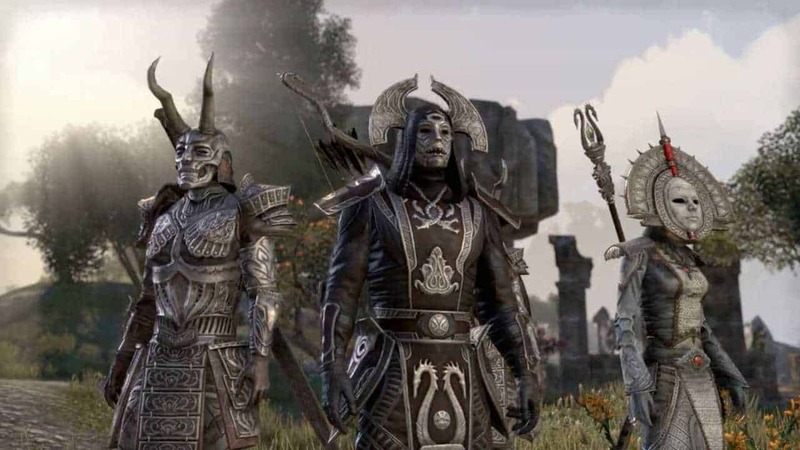 We’re just weeks away from the highly anticipated console launch of The Elder Scrolls Online and today developers Bethesda announced the immediate availability of digital pre-order editions for both the PlayStation 4 and Xbox One. All races playable in any alliance. Maybe you fancy being an Orc but want to fight alongside the Ebonheart Pact. Or perhaps you want your Nord to join up with the Aldmeri Dominion. In ESOTU, each faction is composed of three unique races. With the Explorer’s pack, you can pick any of the nine total races and align with any of the three factions, giving you even greater freedom to play the game however you like!